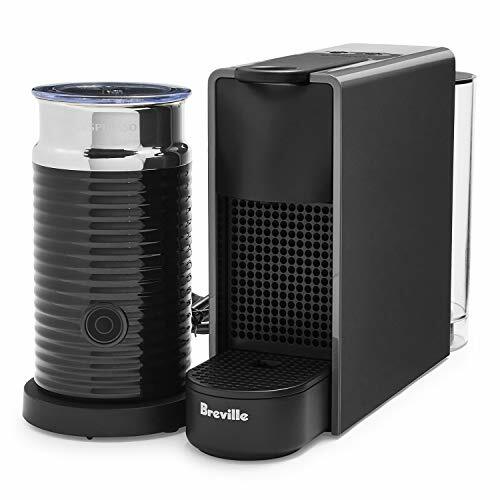 Make the perfect cup of coffee every time with the Nespresso Essenza Mini Bundle from Breville. 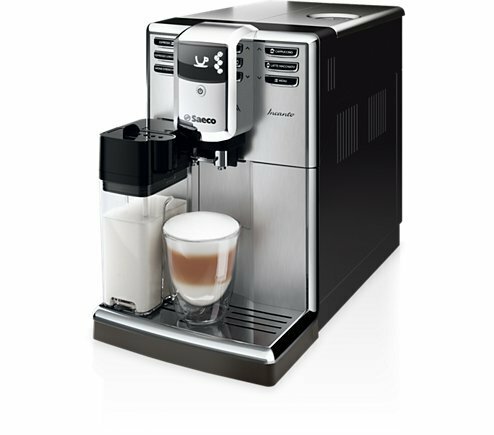 This compact machine combines ease of use, minimalist beauty and unrivaled Nespresso quality to create coffee just the way you like it. 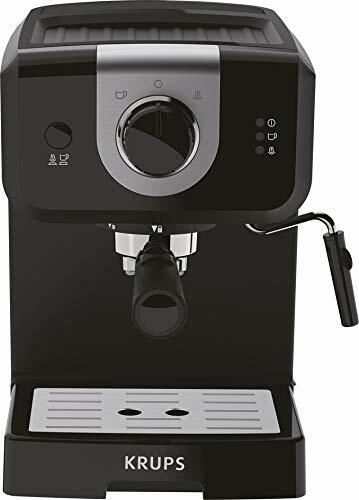 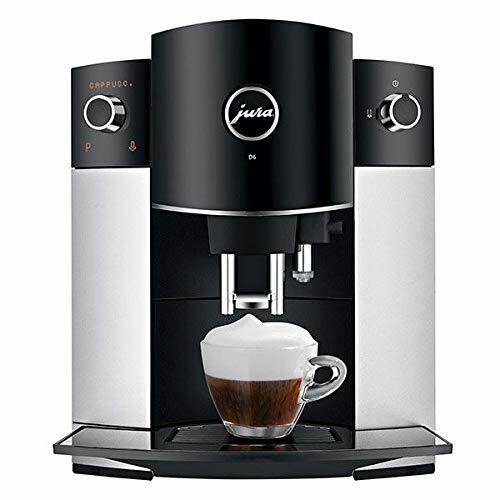 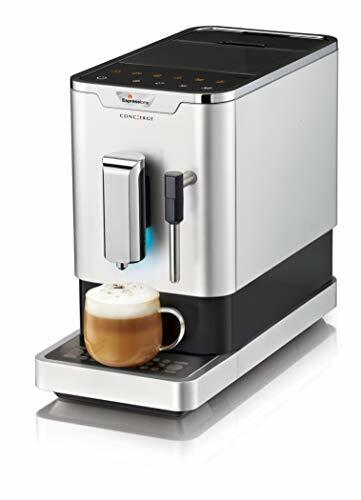 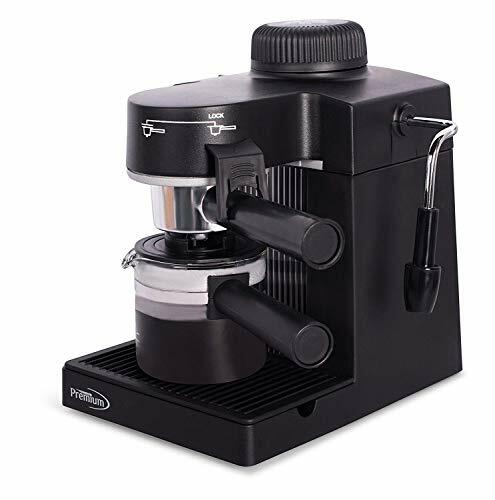 The Essenza Mini offers two programmable cup sizes – Espresso and Lungo – and includes an Aeroccino3 milk frother, allowing you to whip up the perfect milk recipes right from the comfort of your own kitchen. 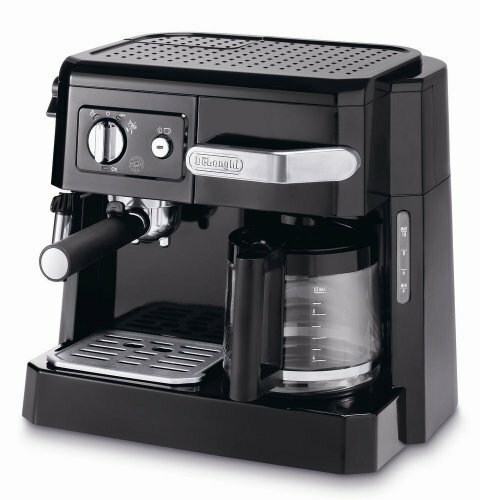 Backed by a manufacturer’s one year warranty, this machine is a must-have for any coffee-lover.